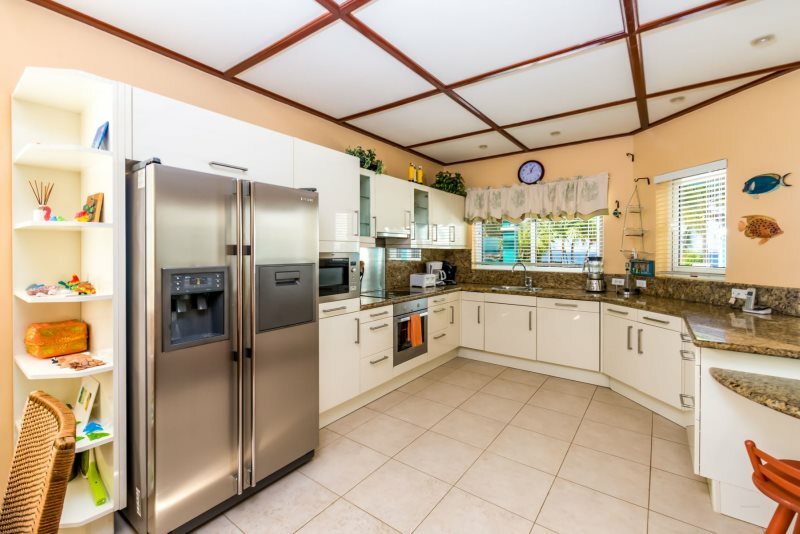 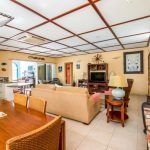 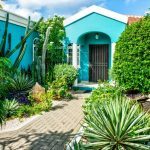 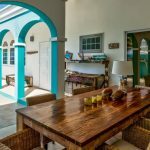 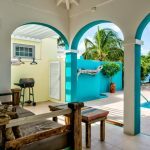 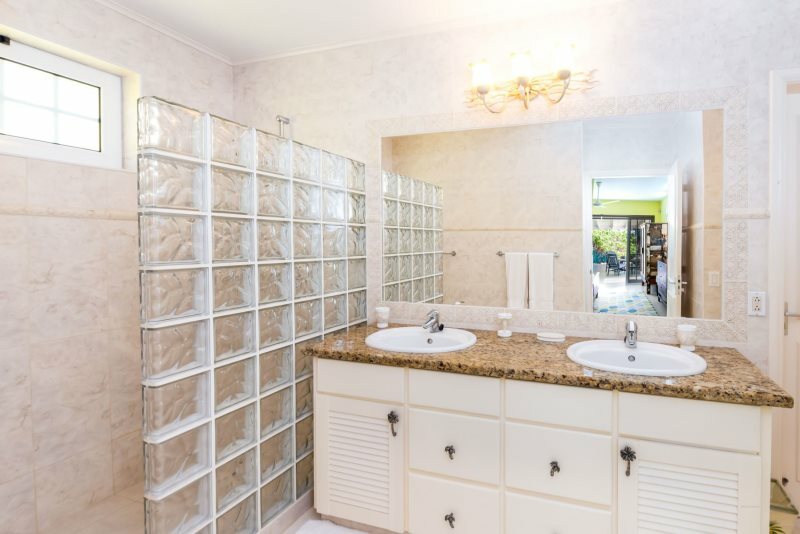 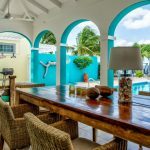 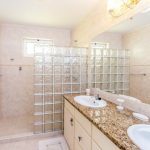 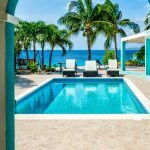 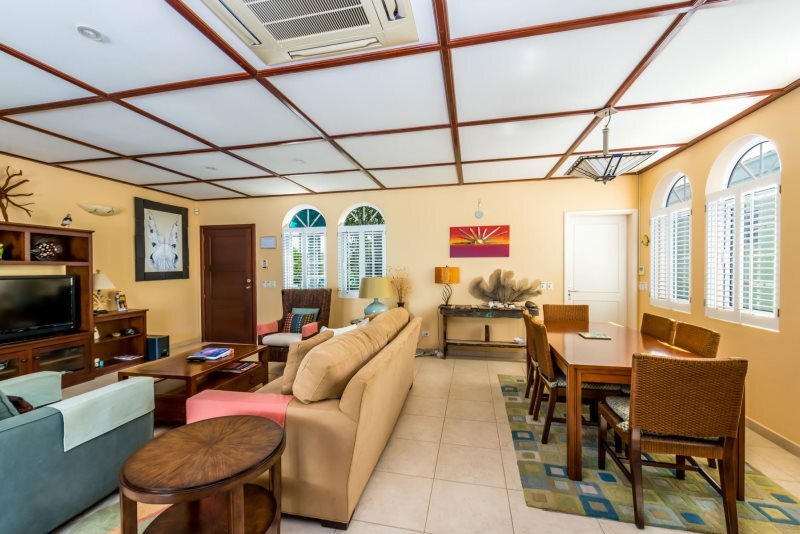 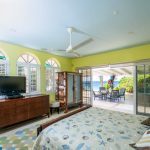 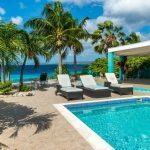 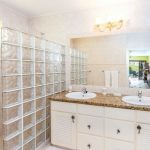 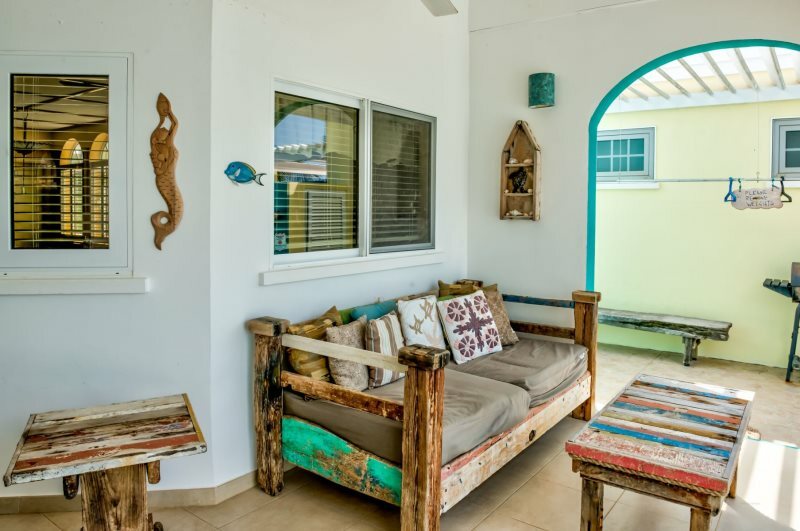 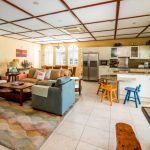 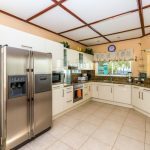 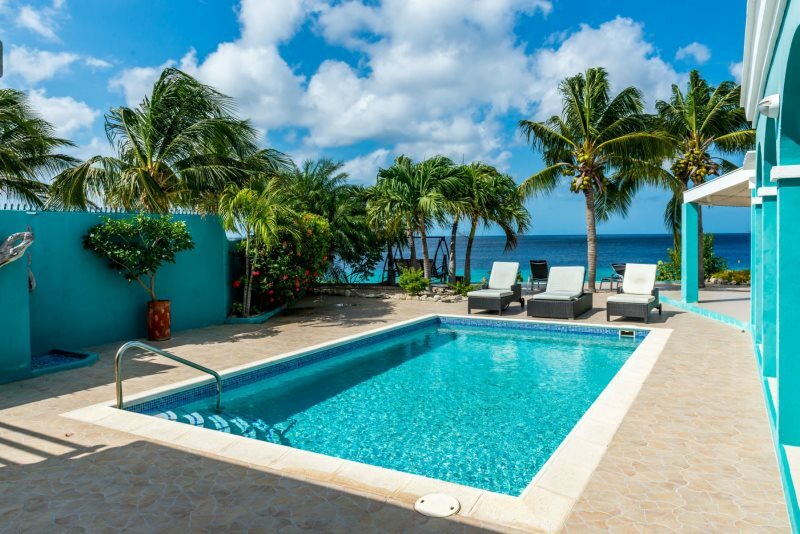 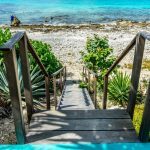 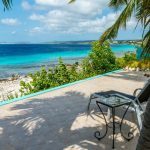 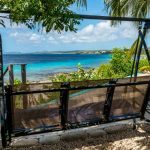 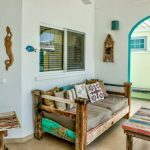 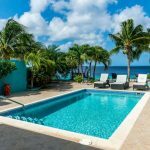 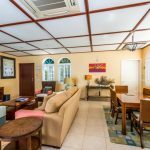 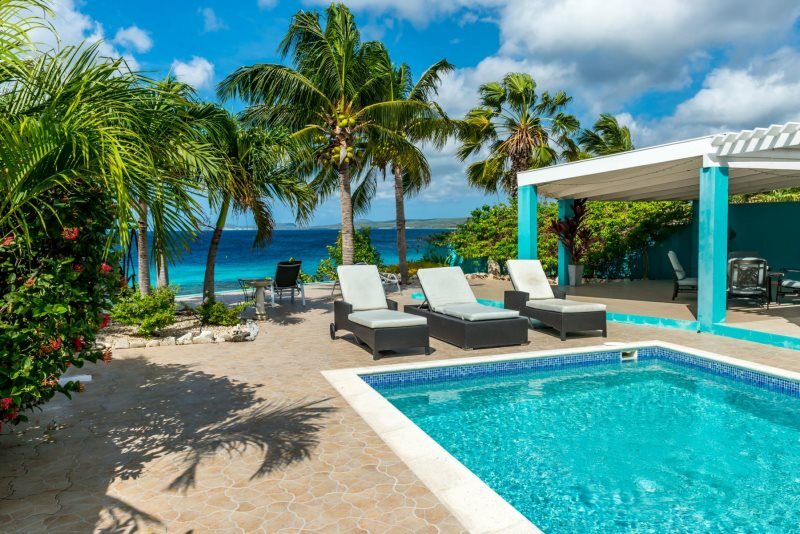 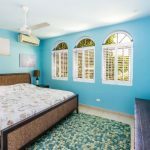 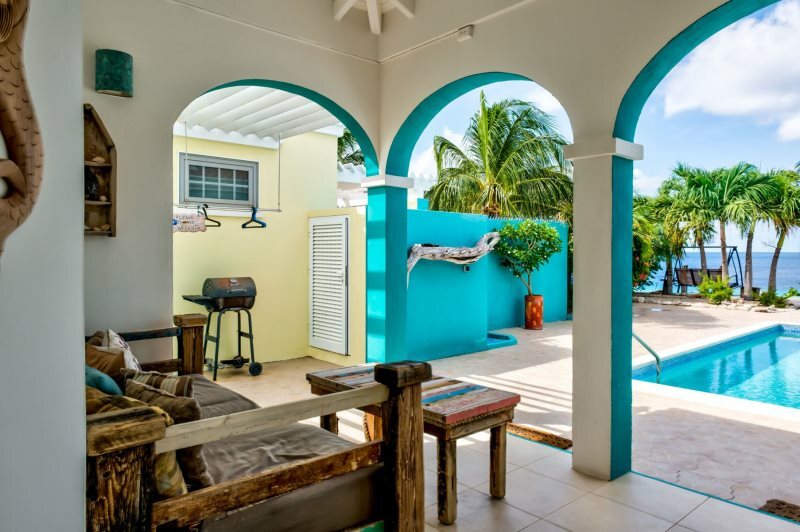 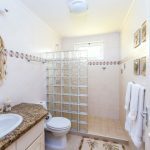 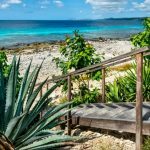 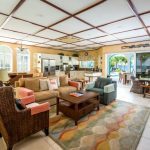 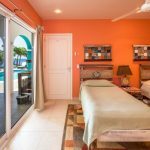 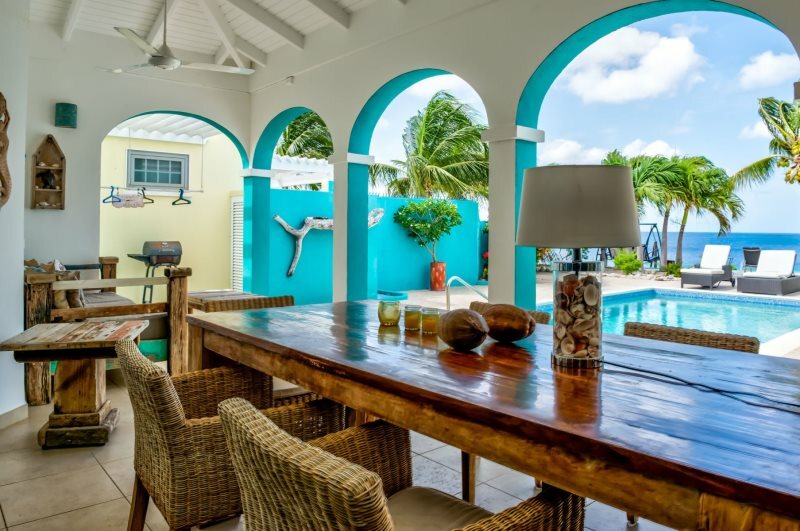 This beautiful oceanfront Bonaire villa rental is located in Sabadeco and features three bedrooms, two full bathrooms, and a fully-equipped kitchen with granite countertops. 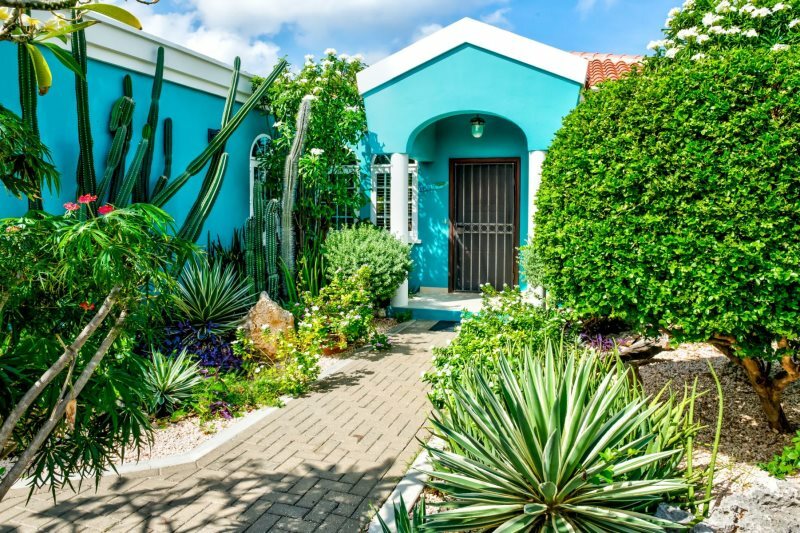 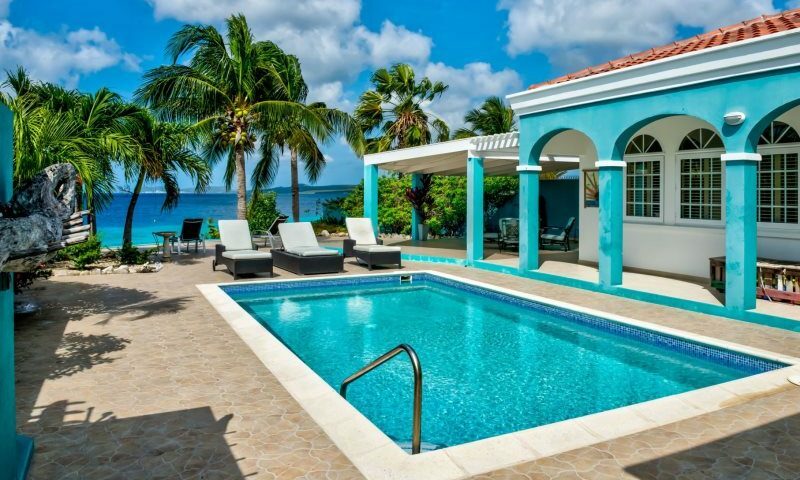 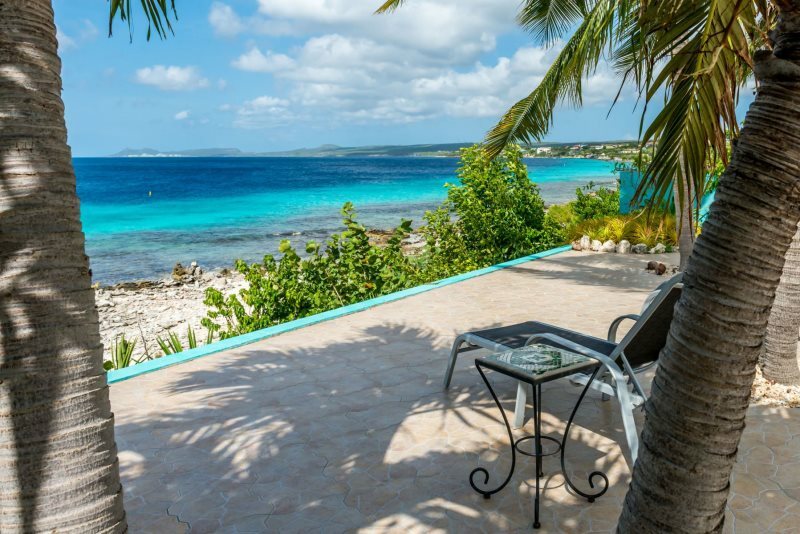 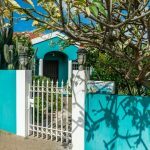 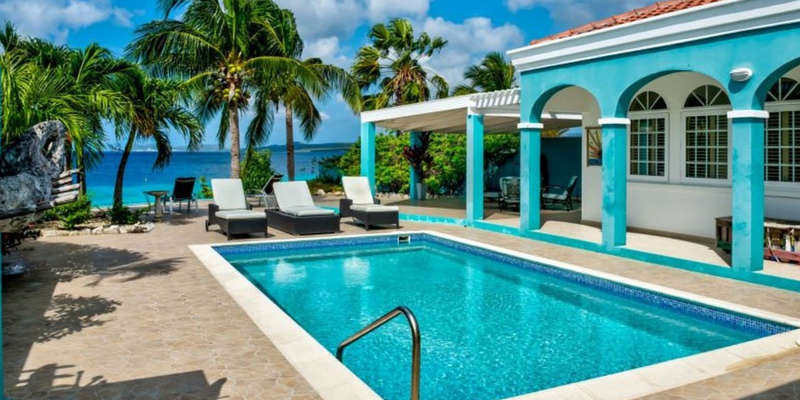 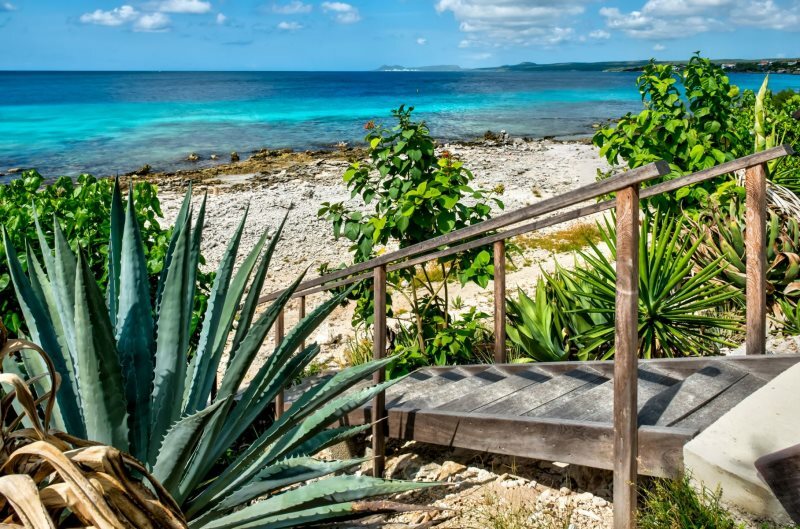 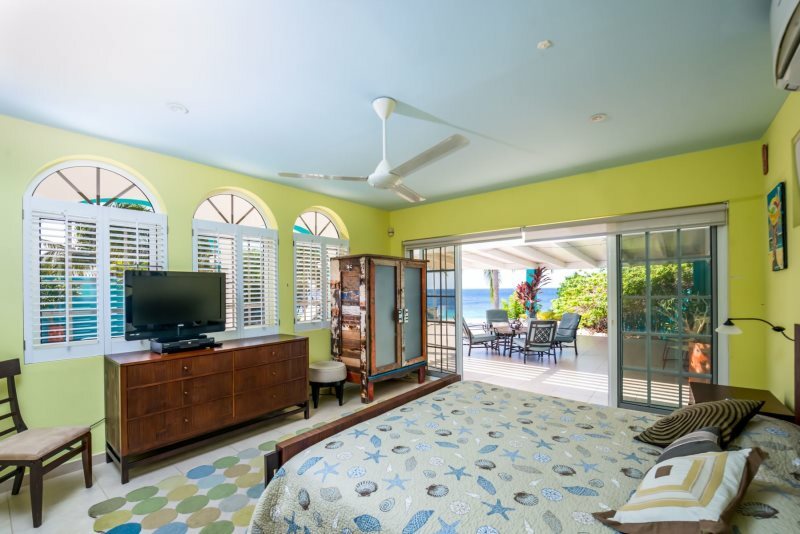 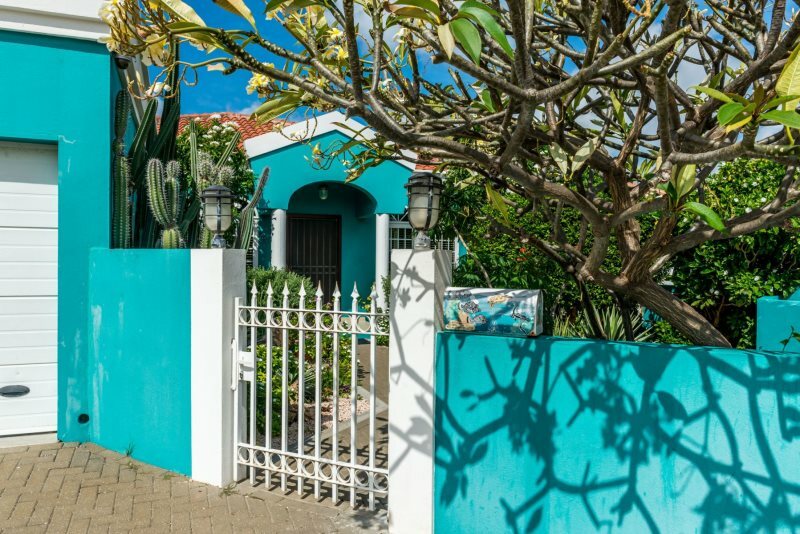 The villa accommodates up to six people for a Bonaire getaway you’ll remember for a lifetime. 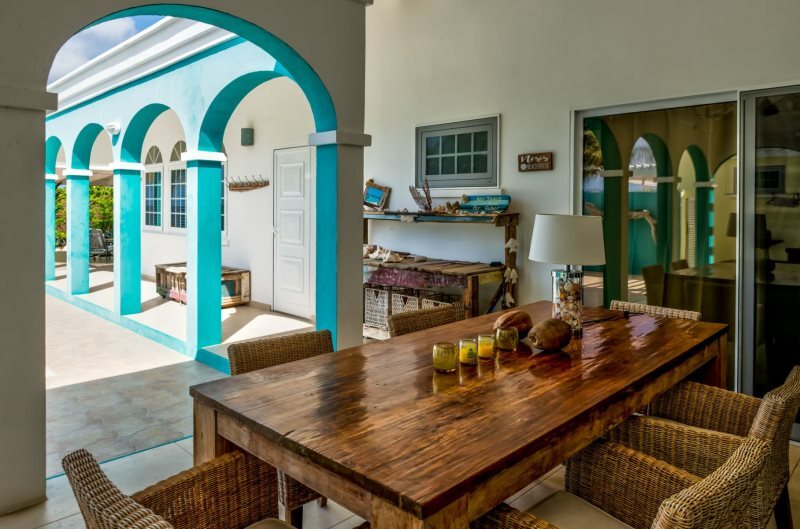 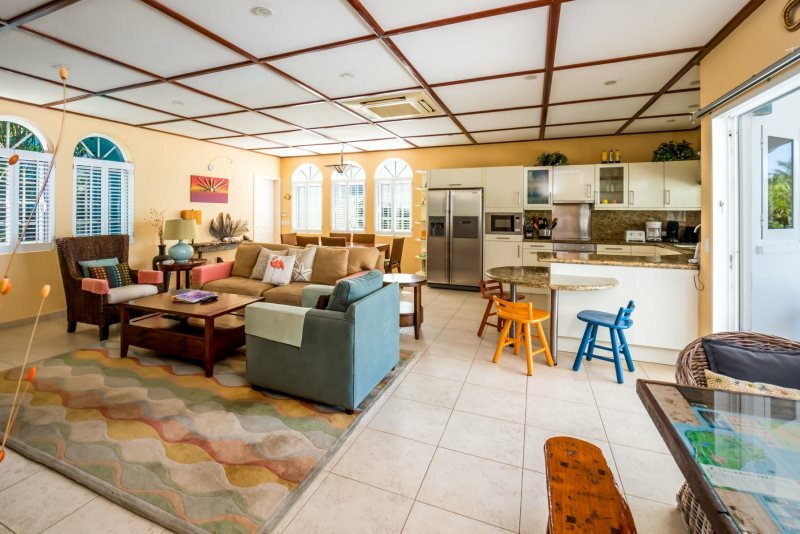 This cosy oceanfront villa is located right on the Caribbean Ocean in the upscale Sabadeco area. 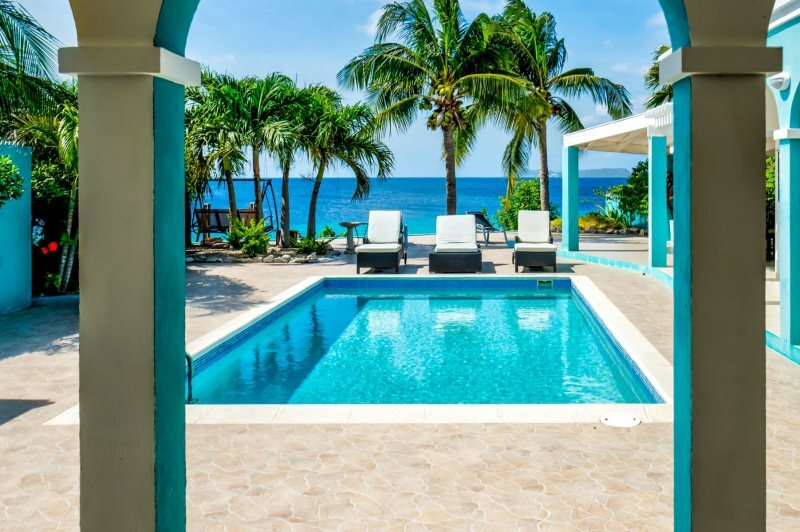 The villa has the one-in-a-million location that everyone is looking for. 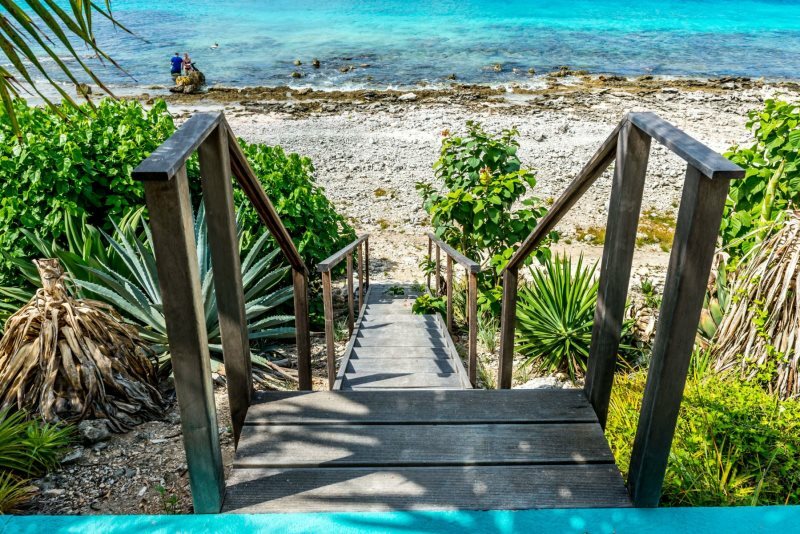 You are steps away from the ocean; jump in and snorkel or dive with our turtles, eagle rays and parrot fish right in front of your villa. 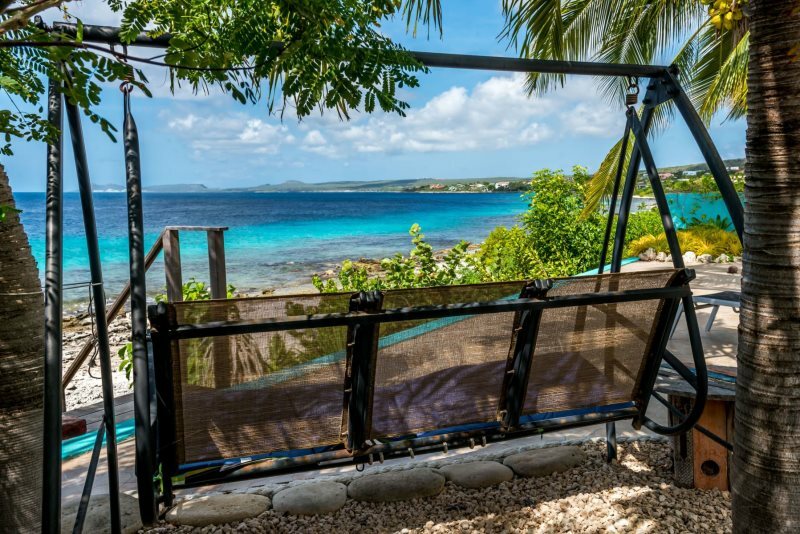 Or sit and relax in your double swing chair and sip your wine while waiting for the ‘green flash’! 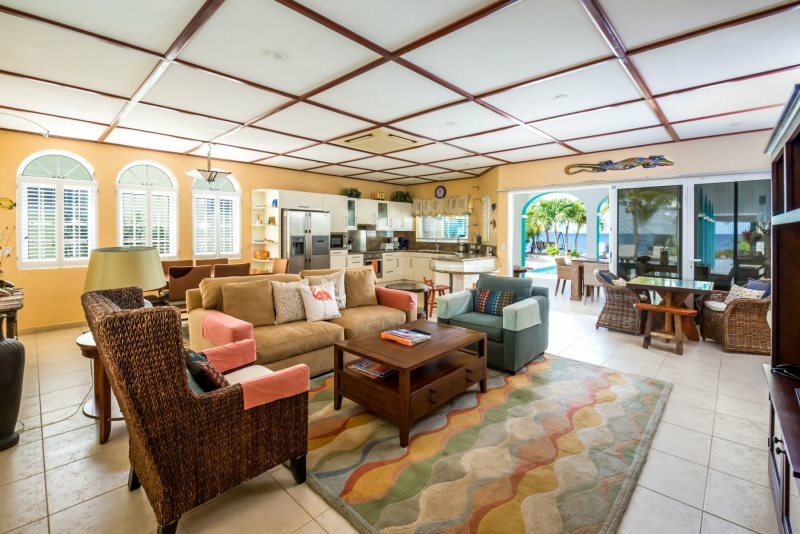 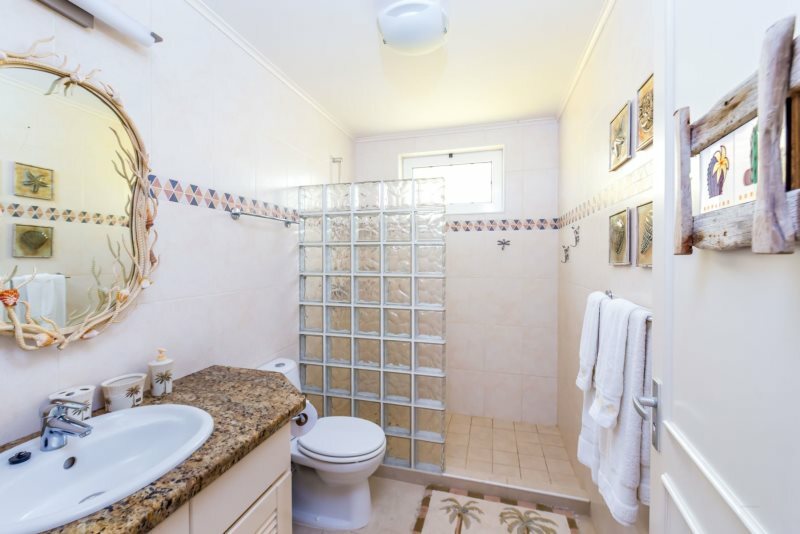 The villa has 3 bedrooms and 2 bathrooms, a large kitchen an ample seating inside and outside. 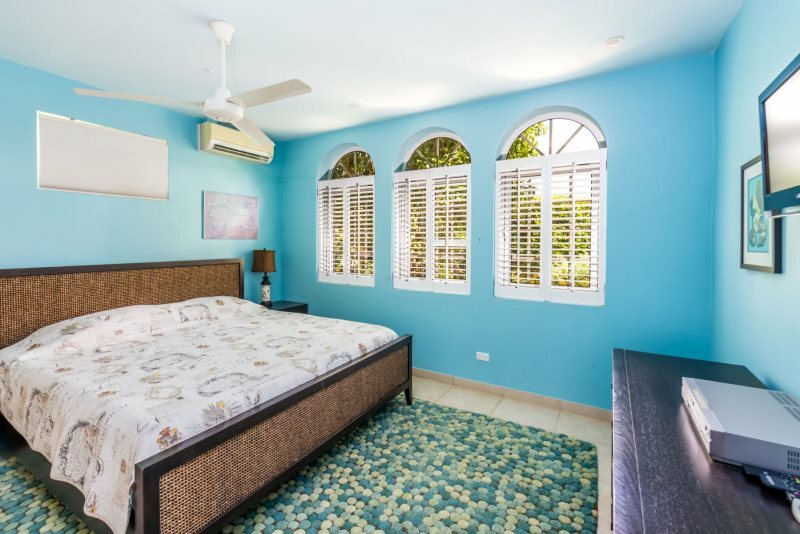 All bedrooms and the living room have air-conditioning units. 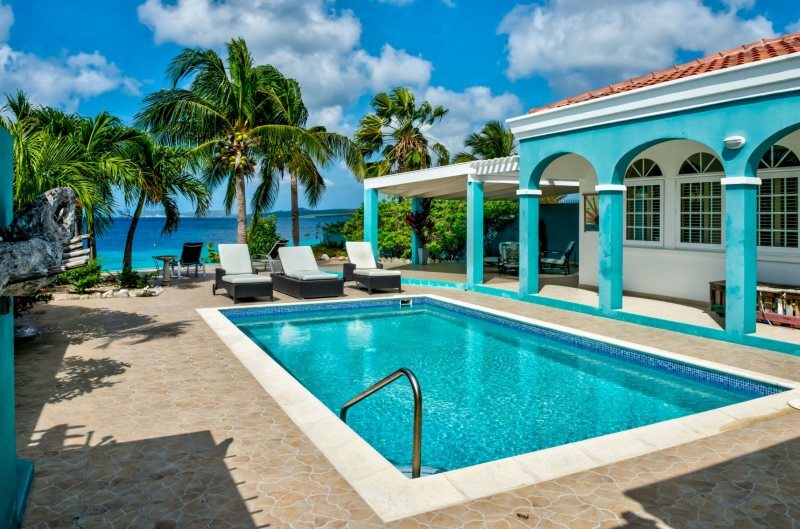 To cool off after sunbathing, you can jump in the pool or use the outside shower. 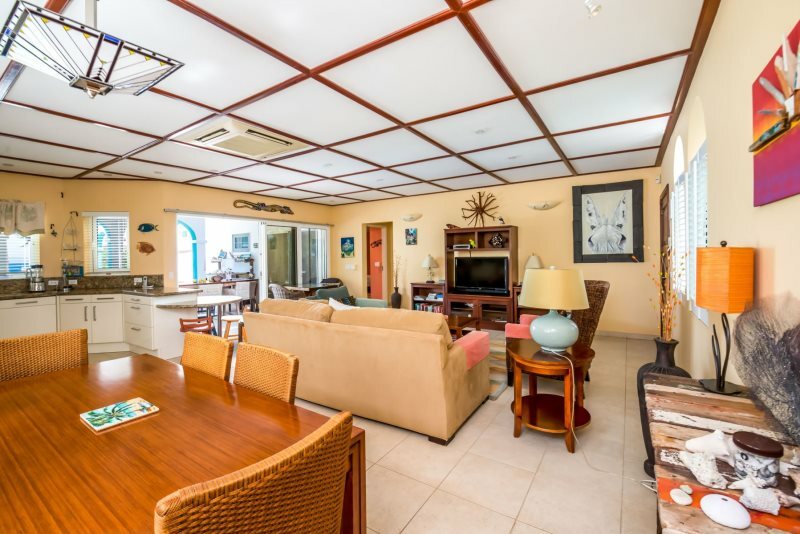 You are a 10 minute drive from the center of Kralendijk with all its shops and restaurants and Sabadeco is on route to the beautiful scenic Queen’s Highway which runs past fantastic dive sites all the way to the Goto lake and Rincon. 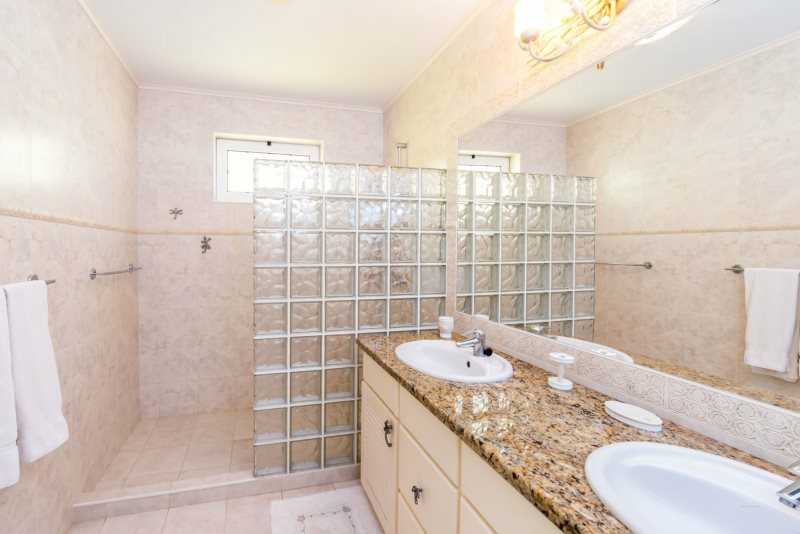 We are sure that Crown Ridge 11 will not disappoint you! 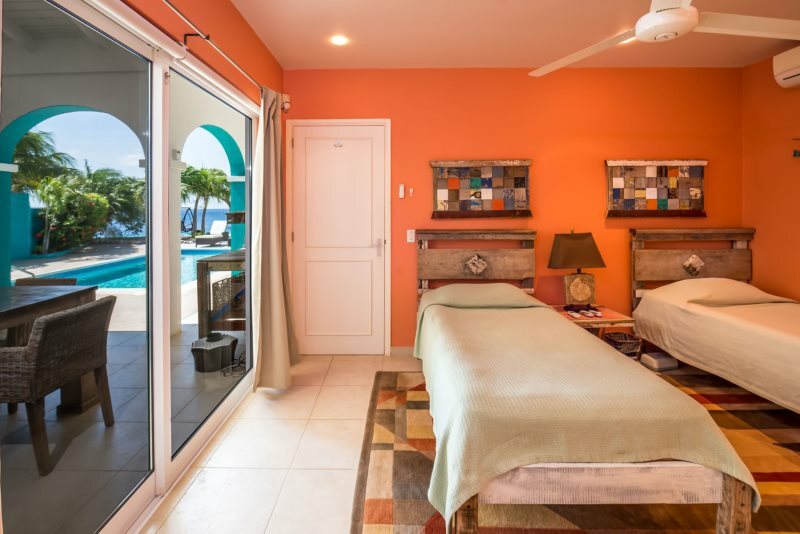 During Christmas period a surcharge of 20% will apply and a minimum stay of 14 nights.